Mocambique is what the Portuguese called this African area. 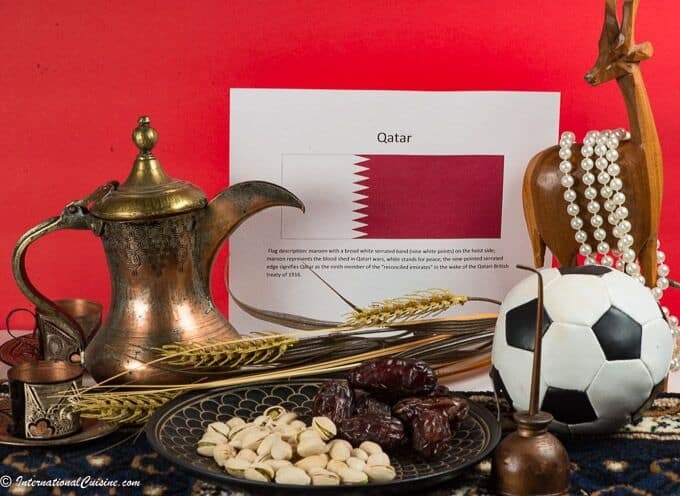 The name likely originated from the name of an ancient Arab Sheikh, who lived on a northern island. His name was Mussa Al-Bik. Arab traders made their way down the eastern African coast and mixed with the African people, creating a culture and language called Swahili. This culture, to this day, has a strong influence in many east African countries, including the northern areas of Mozambique. Mozambique is located on the southeastern coast of Africa, right on the beautiful Indian Ocean. It has many neighbors, Tanzania, Malawi and Zambia to the north, Zimbabwe to the west, South Africa and Swaziland to the south. It has a varied topography, from forests and swamps to mountains, grasslands, sand dunes and beaches. It is home to many rivers, however the Zambezi River is very important and home to the Cahora Bassa Dam, one of Africa’s largest hydroelectric projects. However, the river can have its drawbacks, as it has experienced some devastating floods that have displaced thousands of people. Mozambique is home to an archipelago, comprising many islands, which are stunningly beautiful, with white, sandy beaches and some of the best diving reefs in all of Africa. The island Mozambique in the north, is a UNESCO world heritage site and is one of their fastest growing tourist destinations. Prior to 1898, it was the capital of Portuguese East Africa. The Portuguese colonized Mozambique back in the early 1500s, after explorer, Vasco da Gamo, landed there in search of the spice route. It became the first European settlement in east Africa, colonized by the Portuguese. Before Vasco da Gamo, Greek, Persians, Chinese, Arabs and Indians had made their way there, making it a crossroads of trade and an international hub, at least until the opening of the Suez Canal in 1898. Today, the capital city is Maputo. Mozambique gained independence on June 25, 1975, after 500 long, years of occupation by the Portuguese. Their reign ended following a coup in Lisbon, when colonialism died. During the time of colonization, there was much oppression. Mozambique was a hub for gold, ivory and slave traders. At least one million Mozambicans were sold into slavery and it is estimated that for every one that made it onto a ship, at least 4 died on route to the ship, due to mistreatment and starvation. There is a slave garden on Mozambique, to remember those who were lost and the sadness there is palpable even today. Independence did not bring about good change. Eighteen years of communism followed and then turned into a 16 year brutal, civil war. The civil war was between two parties, Renamo and Frelimo. Basically Renamo’s strategy was to destroy every building that Frelimo built. This destruction extended to even small villages, until virtually the whole country was destroyed. Many people fled the countryside to the cities. Many shantytowns were erected with poor sanitation, which led to the spread of disease, including AIDS. The government worked hard to combat the problem by building low cost housing but they have had a hard time keeping up with the population growth. The government has however, made great strides in removing the millions of landmines that were left during the war, declaring Mozambique “landmine free” in 2015. Today, Mozambique is on the mend. It is often listed as one of the fastest growing nations in Africa. If you think about it, it is pretty easy to grow when basically everything needs rebuilding. Despite this, many still live in poverty. They are one of the poorest and most underdeveloped countries in the world, although things are slowly changing. The United Nations has played an important peacekeeping role and helps to ensure the elections are fair and democratic. One of the remarkable aspects of the people of Mozambique is their optimism and how they have chosen not to hold grudges about their past. Today it is a hopeful place. 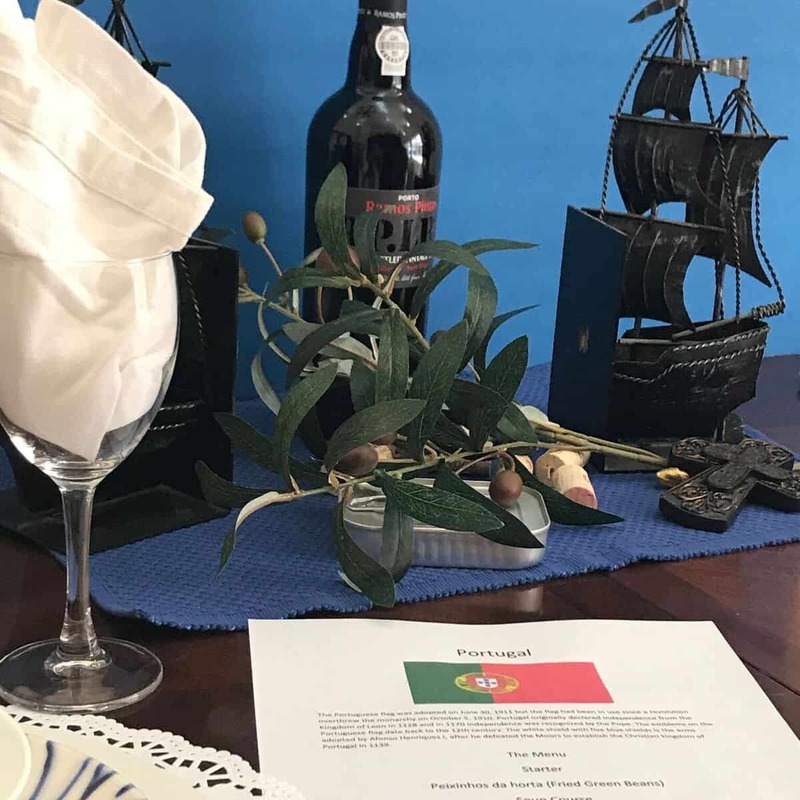 Every September 24th is a day celebrated as, “The Day of Armed Soldiers,” remembering the war to gain independence from colonialism, not from the Portuguese people. On that date, there was a massacre of nearly 500 people. They have a saying, “We swear that nobody will make us again slaves”. The population of Mozambique is overwhelmingly made up of Bantu people. It is also a very young population, with 45 percent under the age of 15. The official language is Portuguese, which is mostly spoken as a second language by only about half of the population. Native languages are widely spoken with Makuwa, Sena and Swahili, being the majority. The literacy rate is a scant 58 percent, due to lack of formal education. The largest religion is Christianity, with significant minorities of Muslims and African traditional religions. Nearly 80 percent of the population survives on subsistence farming for work and food. Recent discovery of large natural gas reserves in 2012, gave Mozambique its best hope to dramatically change its economy. Of course, as the country continues to improve its infrastructure, tourism too will surely play an important role in enhancing its GDP. The country is home to several national parks. Efforts are being made to rebuild them, along with the animal populations that are native to the area. The Gorongosa National Park, which has over one million acres of land, has established a joint management relationship with a US non-profit in hopes of returning it to its rightful place as one of Africa’s greatest parks. Their business model balances the needs of both people and wildlife, while protecting and saving the park. Nearly 70,000 large animals roam freely today in the park. As we look into the cuisine of Mozambique, it has been greatly influenced by the Portuguese. They introduced new crops, flavorings and cooking methods. At one time, Mozambique was the largest exporter of cashew nuts in the world. Other ingredients common in the cuisine include: onions, bay leaves, garlic, paprika, red peppers, coriander, sugarcane, corn, millet, sorghum and potatoes. Ncima, a thick porridge, made from maize, is a staple, as are cassava and rice. These staples, just like in many African countries, are served with sauces of vegetables, meat, beans or fish. A seafood stew called Matata, made with clams and peanut sauce is a favorite. Port wines and Madeira wines are common. Seafood is abundant along the coast in Mozambique and they are especially famous for their amazing prawns and crayfish. Some believe they are the best in the world. The crustaceans are typically grilled and basted with their famous peri-peri sauce, a spicy and smoky sauce, made from chilies. 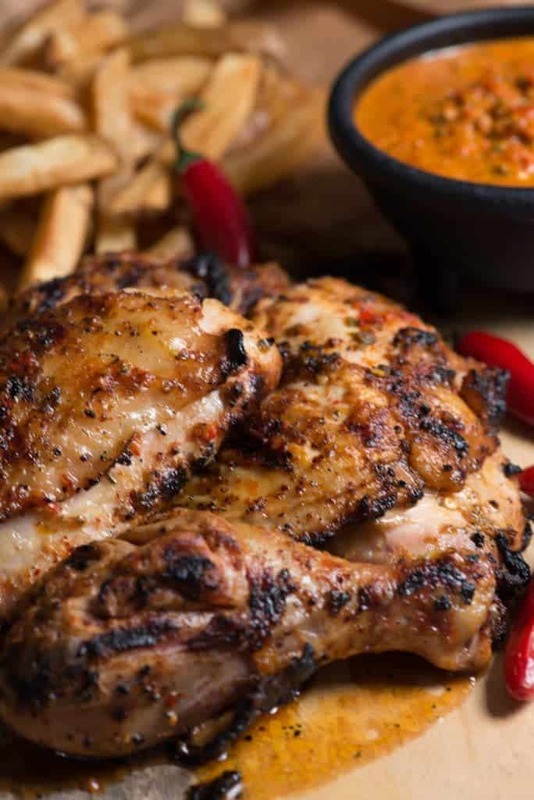 Chicken is also served with the peri-peri sauce and usually accompanied with chips (fries) and a salad. 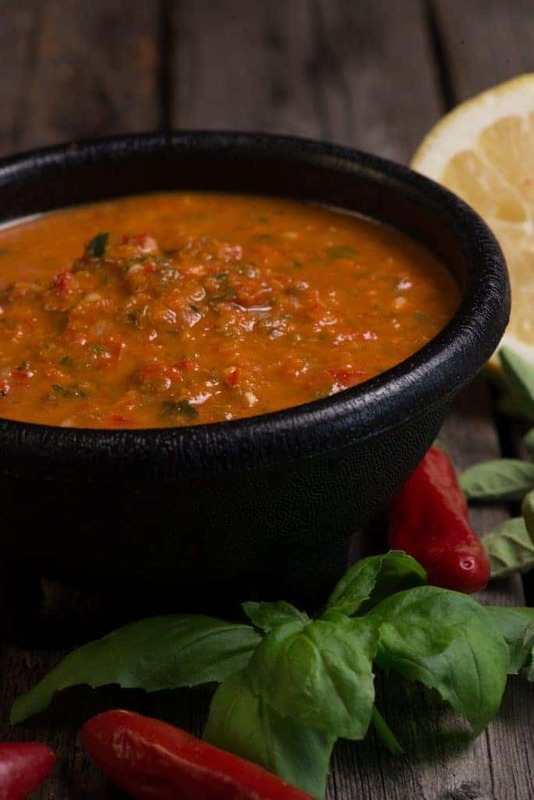 The influence of the spice trade, as well as the Portuguese, have made Mozambique a unique and delicious destination for food. We set the table with the colors of their flag: red, yellow, green, black and white, all having significant meaning for the Mozambicans. They have the only flag in the world that actually has an AK47 pictured on it. We decorated with animal figurines, representing their national parks, shells, to represent the beautiful coast lines and islands and peri-peri peppers, for which they are famous. We began with a toast of Madeira wine and said, Saude! Pronounced, sah-oo-jee!, which means “Cheers” in Portuguese. 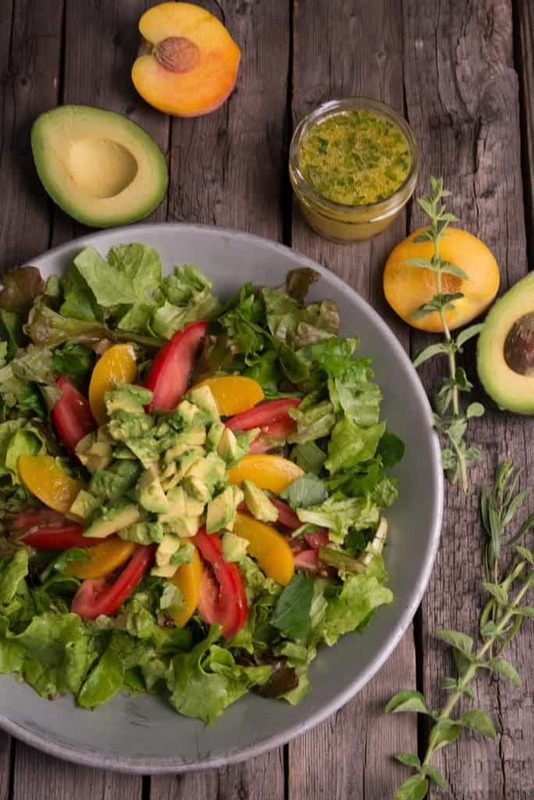 We began with the avocado salad, paired with peaches and tomatoes, and served over a bed of lettuce. It was adorned with a delicious, citrusy, dressing that hit all the right notes. This dressing, made with herbs and peach syrup, just may be my new favorite salad dressing for summer. For the main course, we savored the amazing peri-peri chicken. The sauce was awesome. Every family likely has their own version of the sauce and the heat can be adjusted to your tolerance level. The spicy and smoky sauce, flavored the chicken perfectly. 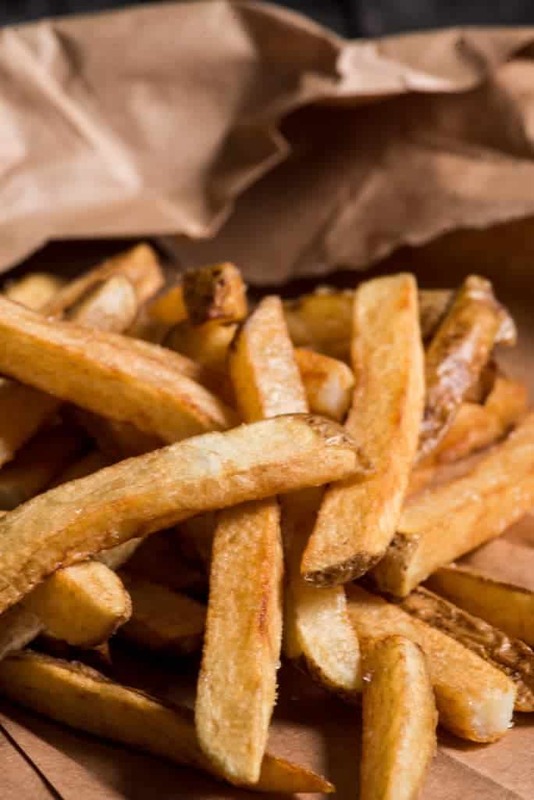 We served the chicken with chips, as they are called, which are basically french fries. For dessert, a most unusual cake, that I was very skeptical of at first. The cake called Bolo Polana, gets its name from a suburb of Maputo. 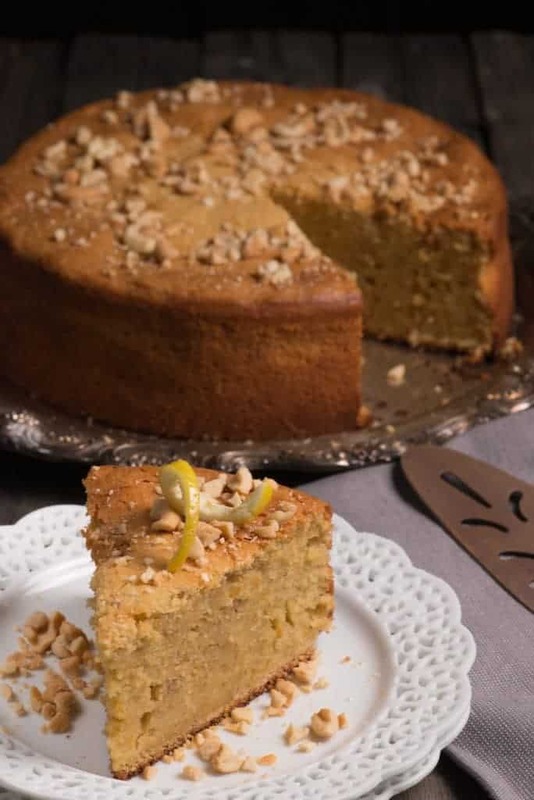 It’s made with caju or cashews and mashed potatoes to form a cake. Honestly, the end result was a rich, moist, nutty dessert that was lovely. After dinner we decided to play a game of Scrabble. 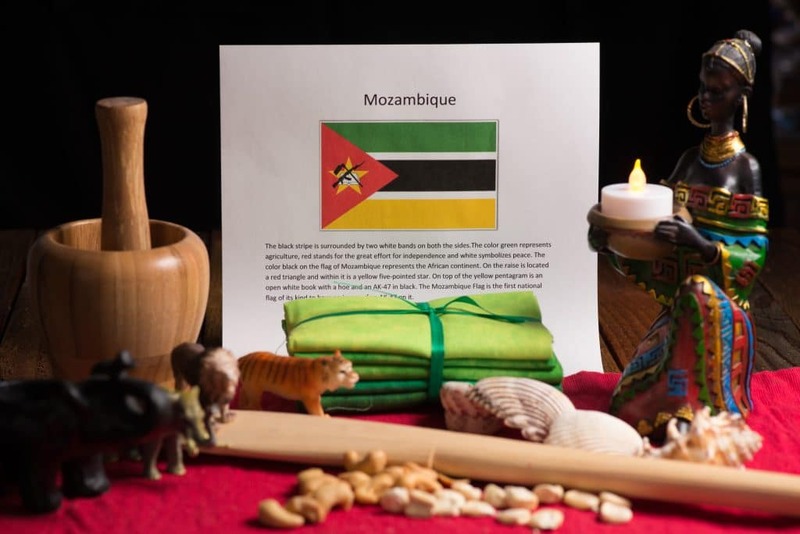 Did you know that Mozambique is the only, one-word country to use all five vowels in its name and is the highest scoring, country name, worth 34 points, without extra bonus squares?